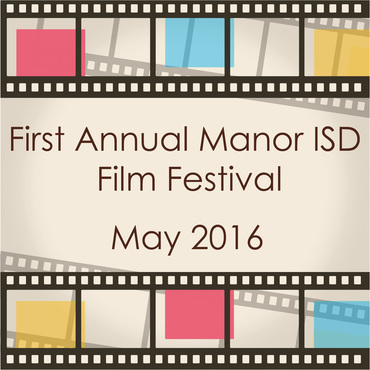 Welcome to the First Annual Manor ISD Student Film Festival! 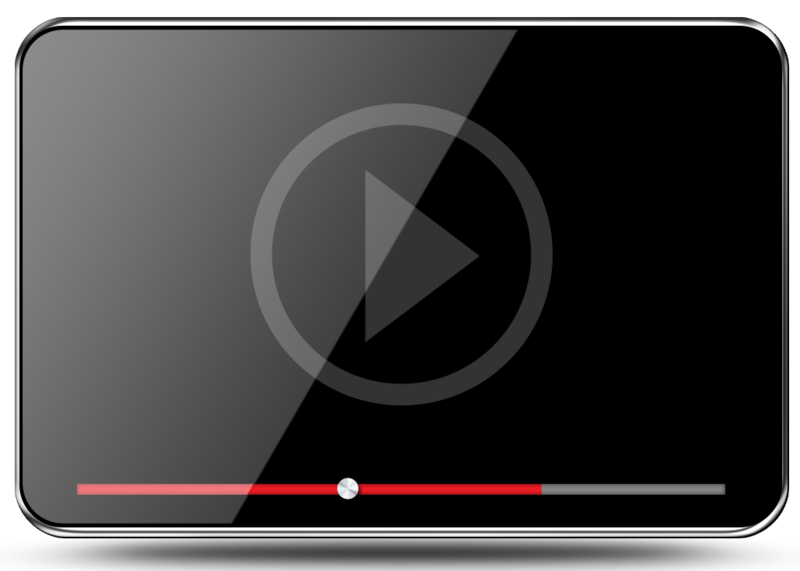 The Film Festival is set to take place at this years Innovative Teaching and Learning Showcase in May. The purpose of the Manor ISD Film Festival is to provide MISD students with the opportunity to explore cinematic storytelling and create films that reflect the voice and vision of the filmmaker and his/her collaborators. 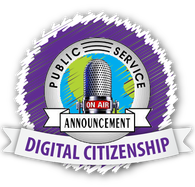 ﻿A video exactly 30 or 60 seconds in length with the clear goal of swaying the viewer’s opinion on Digital Literacy.. PSAs should have a clear “call-to-action.”. Do you love to imagine your own characters, worlds, & stories? Unleash your imagination & creativity by telling a story through animation or stop-motion! ​Tells a complete short story in a creative way using emotion and feeling as the primary delivery tool with dramatic, humorous or colorful elements.